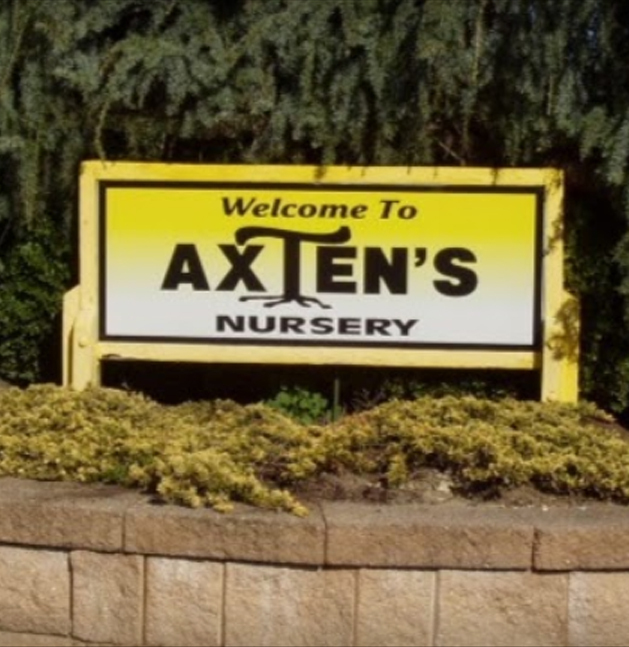 Axten’s Nursery and Landscape Services in Marlton, New Jersey is a 3rd generation family owned and operating business, serving Southern New Jersey since 1954. We are committed to providing customers with the highest quality products, services, and design ideas possible. The bulk of our business has been driven by satisfied home owners and business owners through referrals and return customers. Our 14 acre nursery and retail/wholesale sales center is located in Marlton, New Jersey, where we offer a wide selection of high quality and unique specimen nursery stock, as well as a long list of industry standard shade trees, flowering ornamentals, evergreen screening plants, shrubs, perennials, and all of the necessary bulk products such as soil, mulches, and decorative stone. Our landscape designs are a compilation of the ideas, desires, and needs of our customers which is put together with our abilities to create a plan for an elegant, functional, and productive landscape. While designing we pay attention to critical aspects such as proper plant varieties, placement and spacing, exposure issues with full sun or shaded areas, dealing with ground qualities of both wet or dry extremes, and what can be done in these situations. We make sure to take into consideration the amount of maintenance needed in the future, using landscape material to enhance your home and hardscaping, and damage caused by deer which is one of the fastest growing issues in our area. 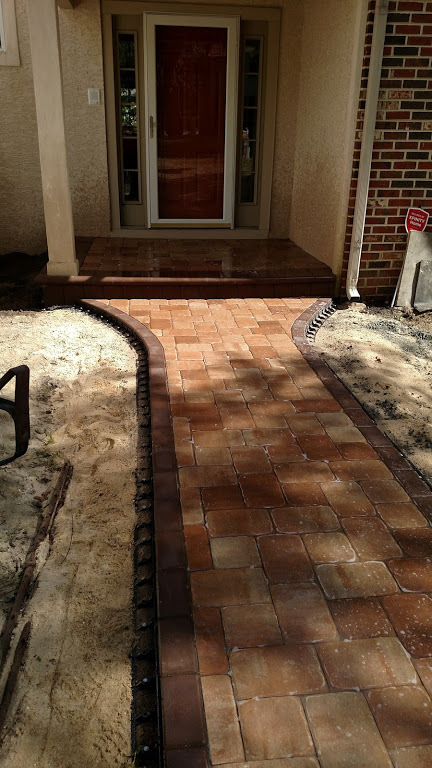 patios, and driveways. 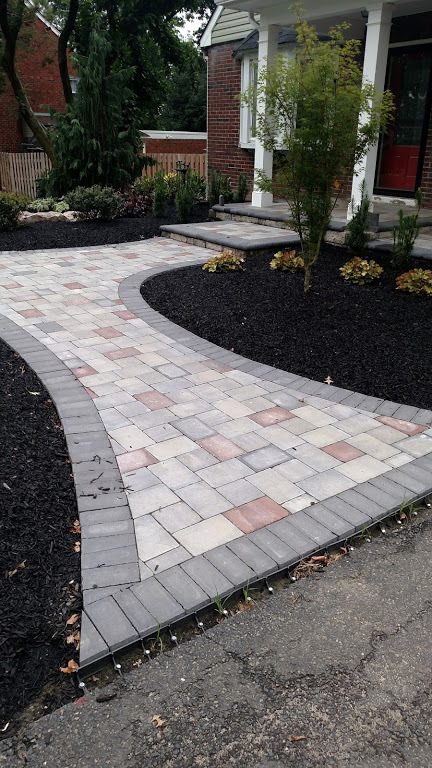 Just like we do with our landscape designs, we aim to blend our experience and abilities with our customers priorities to provide an attractive and functional hardscape design. Our projects are built to last and of course follow the standards and specifications of industry leading hardscaping product manufacturers. Water features can provide a relaxing and tranquil setting to relieve your stress for the day. They can be the focal point of a landscape or hardscape design, or even an afterthought to a backyard finished long ago. Whether it’s a small pondless waterfall next to a doorway or sitting area, or a larger landscape pond to enjoy all forms of aquatic life, we can meet your desires. . We can create a custom water feature using stone products, or select from a wide array of realistic artificial units available from Superior Faux Products to satisfy your desires. Axten Nursery and Landscape Services is now in its 3rd generation of family ownership! Brothers Butch (Victor R. Axten III) , Michael , and Daniel now run the family business which was nurtured by their late father, Victor R. Axten Jr. and was started by their late grandfather, Victor R. Axten Sr. over 60 years ago. Our family is very dedicated to a hands-approach to getting the work done as portrayed to our customers. Butch Axten is now the General Manager. Butch oversees and works with all facets of the landscaping, hardscaping, and nursery operations of the business. Michael Axten is now the company’s designer and estimator of landscape and hardscape projects. He also serves a key role between customers and the crews, helping to formulate the plan and facilitate everything involved in executing it. Michael also manages customer relations for new and existing service. Daniel Axten manages the retail and wholesale nursery sales center in Marlton, New Jersey which has been open to the public for over 15 years. Daniel also manages the nursery operations at both their Marlton and Pine Hill, New Jersey locations, where most of the company’s nursery stock is grown. nursery. He has been with the company since 1996.